Poor vehicle stability and subpar braking efficiency. What is the first vehicle that comes to mind when you hear that? Well don't worry, no one at DST guessed it right either. 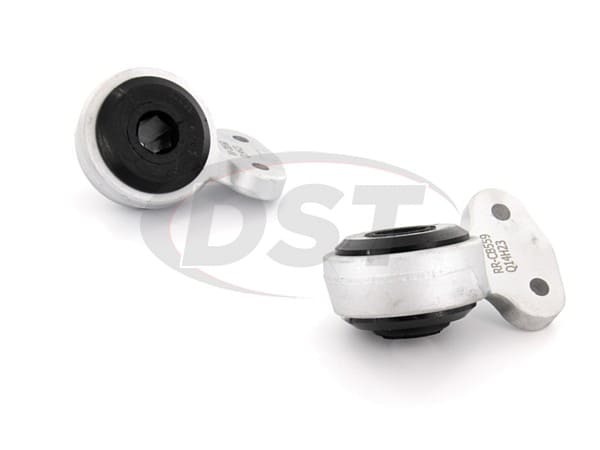 The BMW E46 3 Series and E85 Z4 have a high-failure rate part, the front lower control arm inner bushing at the rear position. Though you bought your BMW for its class and dependability, the likelihood of this bushing failing is high. 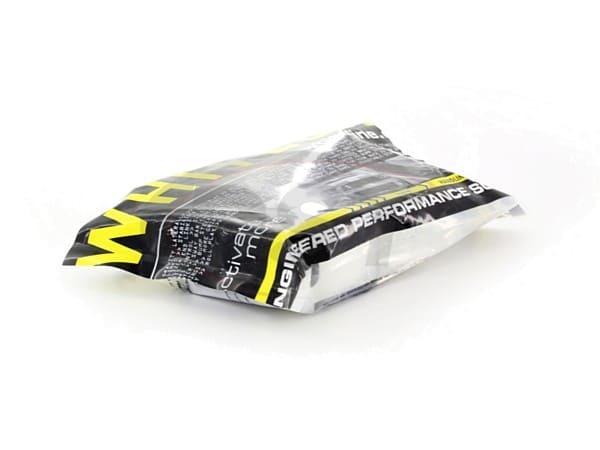 No need to stress, Whiteline has you covered with part number W53519. Great buy! Better than normal rubber brands. Car handles great after the swap.